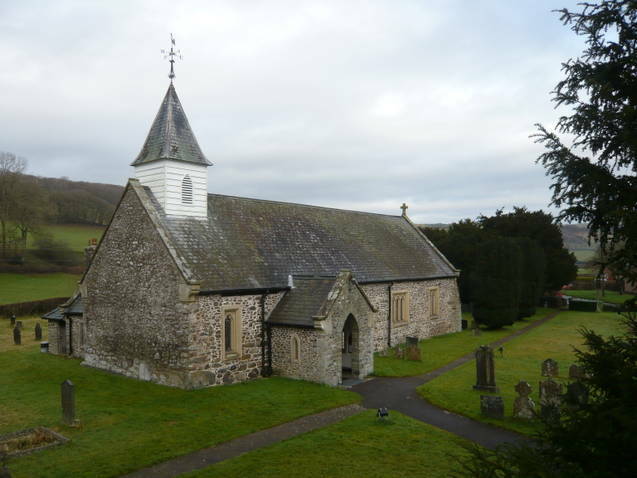 St Mary’s is a welcoming family church which serves the community of Llanfair Caereinion and the surrounding area. The present church, built in the 1860’s, stands on the site of a Saxon building (the doorway and some roof timbers still survive); prayer and worship have been offered here for centuries. Sunday at St Mary’s begins with our children’s learning and activity groups, meeting in the church from 9.45am onwards. The main Sunday Service begins at 11am, and usually lasts a little over an hour; it includes hymns, readings from the Bible, a sermon, and prayers. When we celebrate Holy Communion (also known as the Eucharist, the Lord’s Supper or the Mass in some churches), we welcome any visitors to come and receive the bread and wine, or to receive a blessing if they prefer. Rainbow Tots, our pre-school group, meets each Tuesday during school term times at 10 am and its members enjoy fun activities with singing, a simple bible story worship session, followed by a simple shared meal – it’s our version of Messy Church. Events are publicised in the Parish Magazine, on the website and on our Facebook Page. During the week, the church is open for prayer and reflection. There is a Communion Service every Thursday morning at 9.45 am. On Tuesday evenings in term time, the Study Group meets from 7.30pm to learn together about the Christian faith. 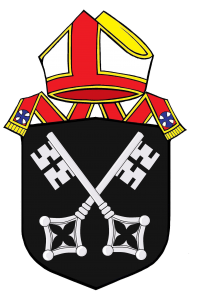 There is also an active Mothers’ Union in the parish. 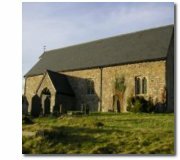 St Mary’s is a friendly rural community church which serves the communities of Llanllugan, Cefn Coch and Adfa, and the surrounding area. This ancient building was used for centuries as both a local church and the chapel for a Cistercian convent; intriguing pieces of evidence of its history remain, most notably in the medieval stained glass (including a portrait of a former prioress). The main Sunday Service alternates between mornings and evenings, and usually lasts about an hour; it includes hymns, readings from the Bible, a sermon, and prayers. When we celebrate Holy Communion (also known as the Eucharist, the Lord’s Supper or the Mass in some churches), we welcome any visitors to come and receive the bread and wine, or to receive a blessing if they prefer. One service each month is mainly in Welsh. During the week, the church is open for prayer and reflection. 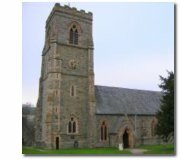 There are a wide range of local social events organised through the church (including fayres, sales of work and whist drives), which are advertised in both Llanllugan and nearby Cefn Coch and on the Parish Website. St Michael’s is a welcoming local community church built in a traditional Montgomeryshire style, and retaining its attractive white wooden bellcote. The church has a tradition of ‘poetical parsons’, with a number of Rectors of literary note – most recently, the twentieth century Anglo-Welsh poet R. S. Thomas, who described the church in one of his poems as ‘brittle with light, as though a breath could shatter / Its slender frame’. The main Sunday Service is at 9.30 am, and usually lasts about an hour; it includes hymns, readings from the Bible, a sermon, and prayers. When we celebrate Holy Communion (also known as the Eucharist, the Lord’s Supper or the Mass in some churches), we welcome any visitors to come and receive the bread and wine, or to receive a blessing if they prefer. During the week, the church can be opened for prayer and reflection, or for visitors interested in exploring the legacy of R. S. Thomas, by prior arrangement (see contact details).